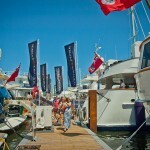 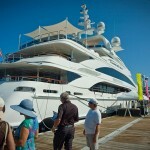 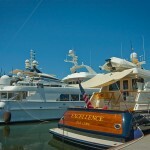 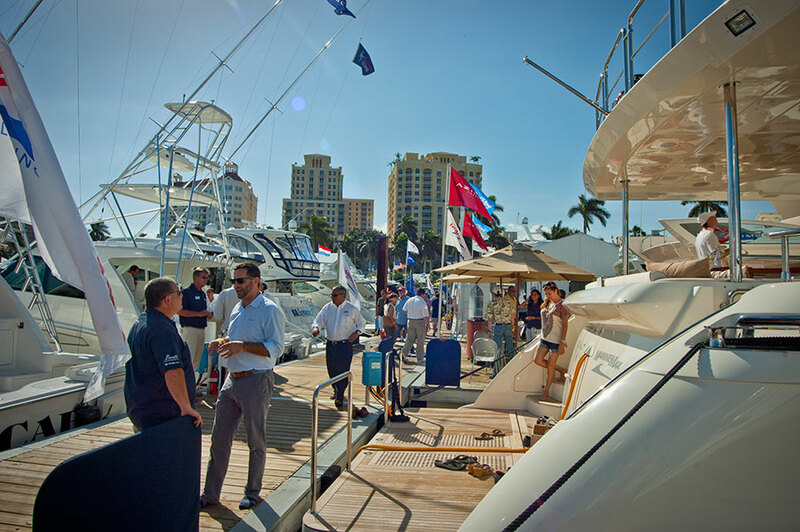 The Palm Beach International Boat Show, which took place in March along the waterfront on scenic Flagler Drive in West Palm Beach, proved that the much anticipated turnaround of the yachting industry has begun. 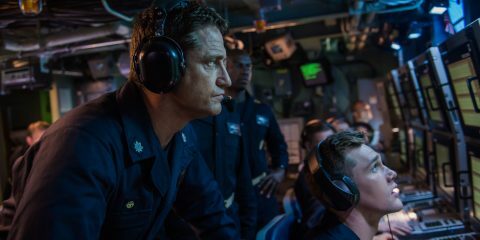 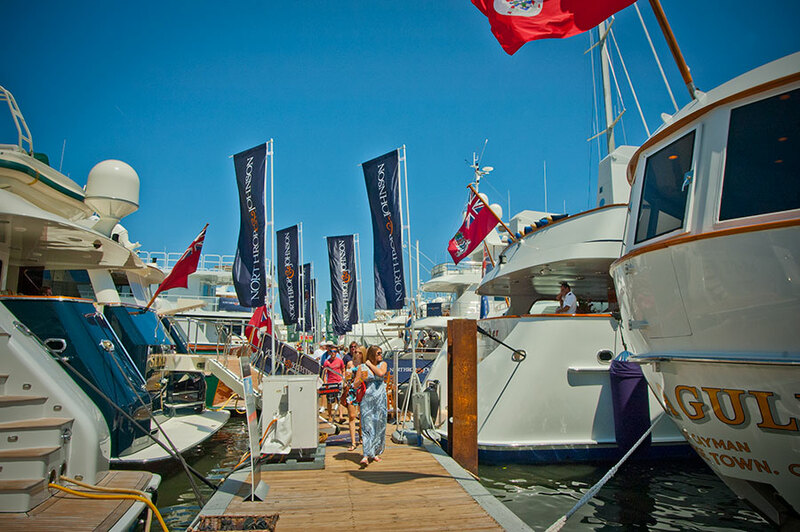 Compared to 2011, attendance was up 12 percent cumulatively the first two days of the four-day show, and overall ticket sales were up 6 percent. 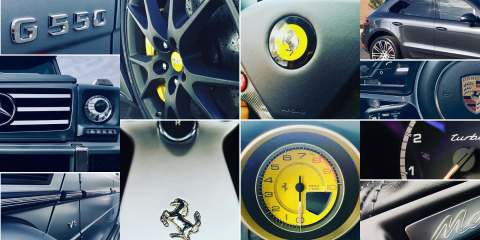 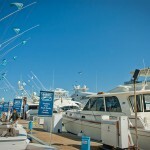 Show Management, the company that produces the boat show, reported more boats on display in several categories this year, including a 35 percent increase in yachts over 100 feet and 29 percent more yachts in the 80 to 100 foot range. 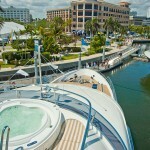 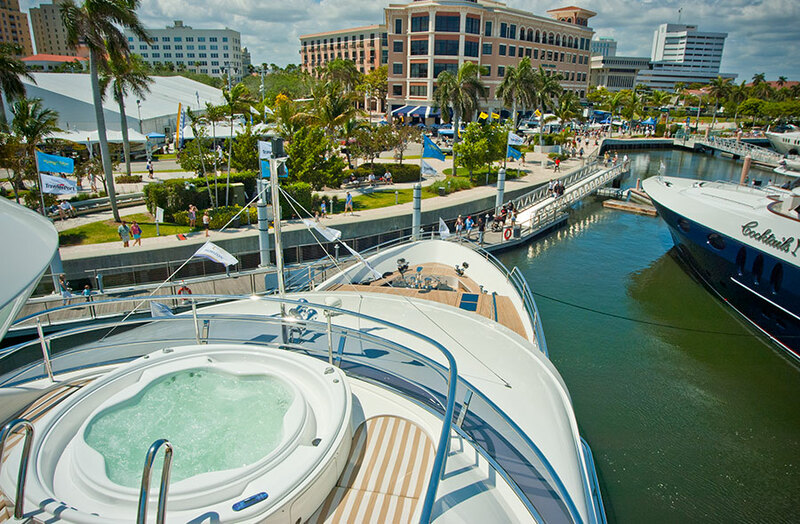 This year’s show added 40 mega-yacht slips at Palm Harbor Marina at the show’s north end to accommodate growing interest in larger yachts. 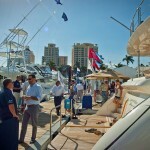 The yachting company with the largest display was hmy Yachts, which brought 59 boats to the Palm Beach show, the largest number of boats by one exhibitor in Show Management’s history of producing boat shows. 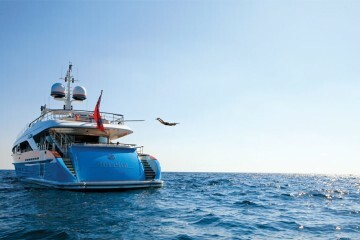 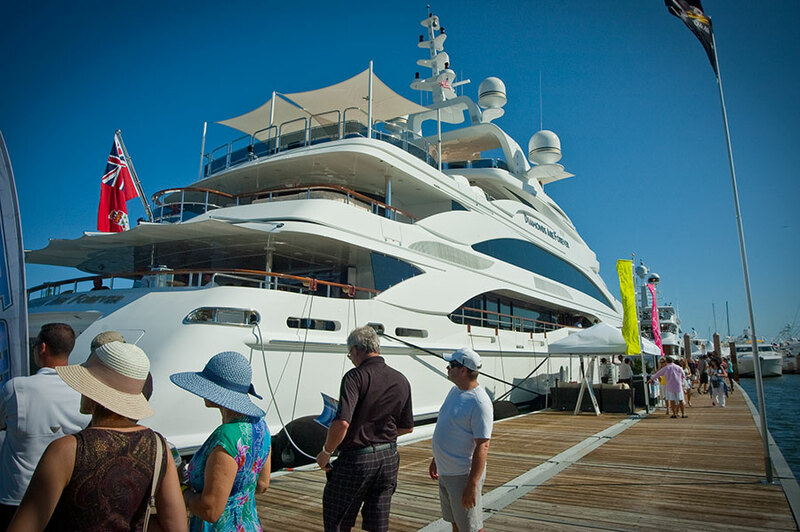 Ranging in size from 31 to 162 feet, the boats in hmy’s display are priced from $150,000 to $36.9 million. 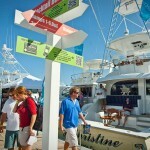 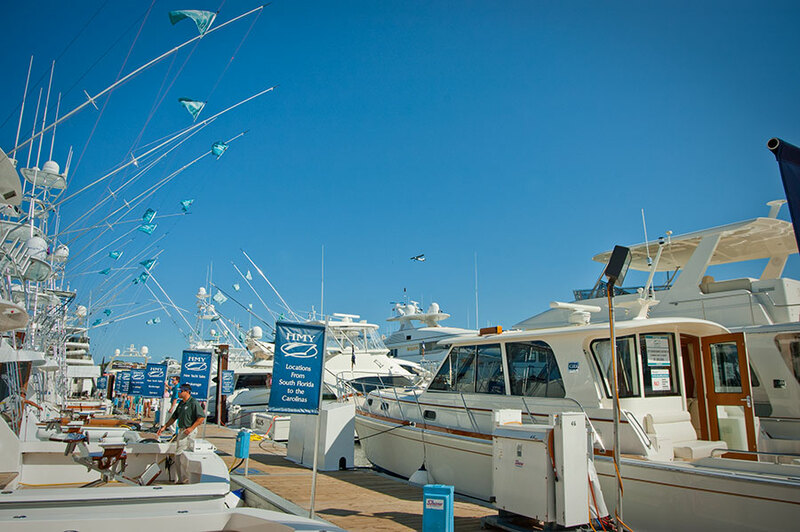 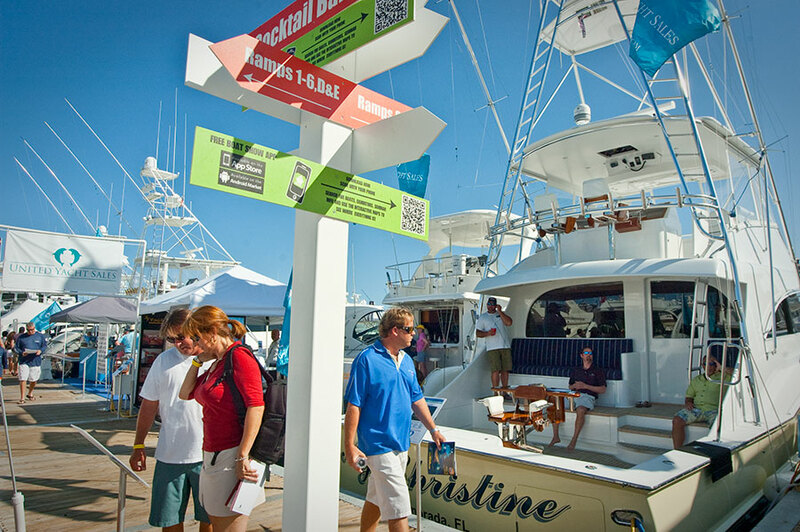 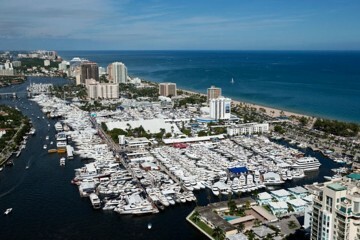 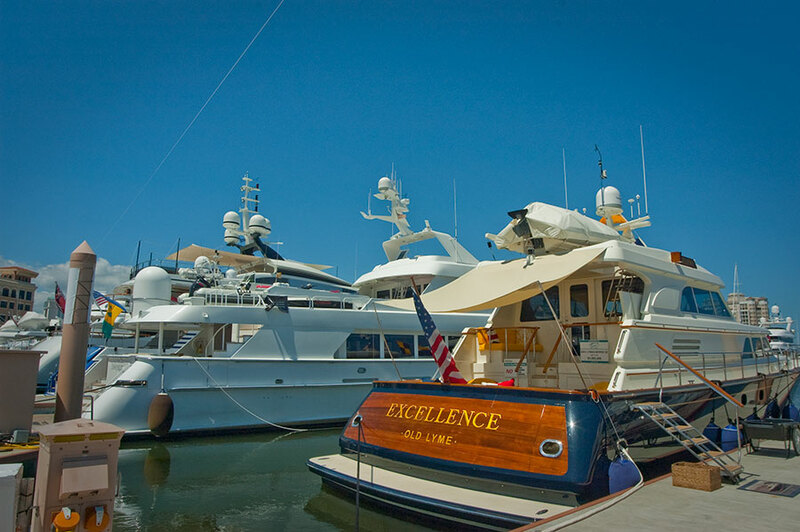 The Palm Beach International Boat Show is owned and sponsored by the Marine Industries Association of Palm Beach County, Inc. (miapbc), and managed and produced by Show Management, the world’s leading boat show company.